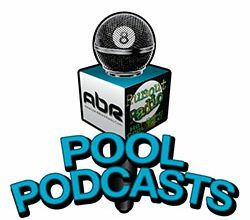 Join us as the NAPT stamps their name at the top of a new chapter in the big book of pool world history, as once again, a new pool association springs forth. Who knows what the future may bring. Also listen in as Mark Cantrill and Johnny Archer take a walk down memory lane in this week’s #LegendsAndChampions report. 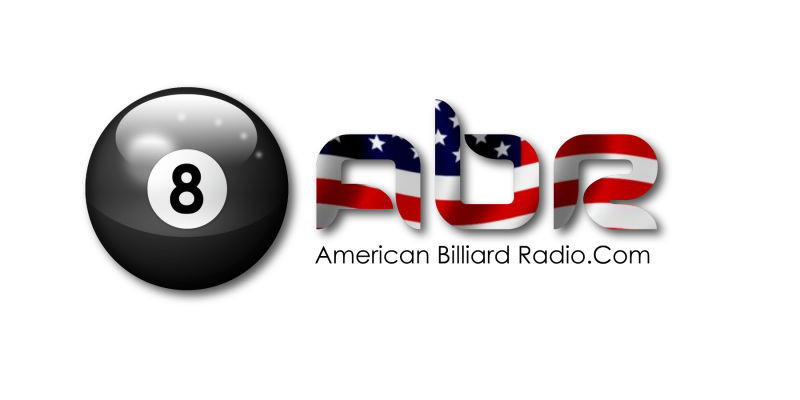 Join us tonight for a round-table discussion with the American pool icon Johnny Archer, to hear his thoughts on the Mosconi Cup race, who might make the team, and his thoughts on the controversial “aiming systems” out there. Join us for a conversation with Dr. Dave Alciatore about his new educational video series, designed (with the help of Bob Jewett) to help you the master the game of 8-Ball. Mark Cantrill chats with Johnny “The Scorpion” Archer about his recent showing at the World Pool Masters tournament and the current Turning Stone XXIV event in Verona, NY. Show Features: Dr. David Alciatore, David “Mr. Bond”, Johnny Archer, Mark Cantrill, Scott Lee, Randy G.